Crafty Secrets Heartwarming Vintage Ideas and Tips: July Linky Challenge and Blog Hop with Free Downloads and Prizes! July Linky Challenge and Blog Hop with Free Downloads and Prizes! Aaah, summertime! Time to kick back and relax! Time to make time for summer fun: beach trips, hiking in the mountains, camping out under the stars, lounging by the pool, reading a book in a hammock with an iced cold lemonade by your side! However you like to spend these wonderful, lazy, hazy days, we are celebrating summer in the July Linky Challenge and Blog Hop. 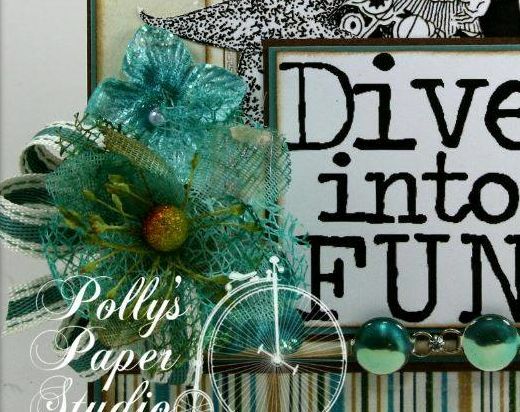 Each member of our design team has prepared a special "Summer Fun" themed project to share with you along with helpful hints and tutorials to help you in your summertime crafty pursuits. 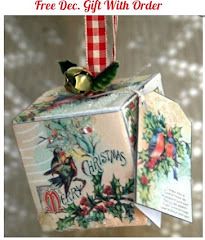 I'm sharing a sneaky peek of each project here with a link to each team member's blog. We hope you will hop along with us and then link up your own summer fun Crafty Secrets project using the Linky tool at the end of this post. Let's hop! 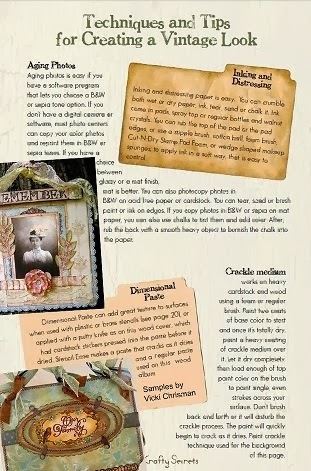 My tutorial contains tips for making a collage that works...and how to incorporate product packaging in your project. Dar shares a tutorial for making a super fun fancy fold card. Diane will show you how to add fabulous texture to your projects. Elizabeth Lincoln is unable to join us this month as she is busy sewing her niece's wedding gown. She'll be back in August. Ginny demonstrates how a lowly paperclip can be used to create a fabby embellishment. Melody will share how she put together this adorable accordion album. Michele will show you how she made a cutie pie wall hanging for her kitchen! Shantaie will instruct you in the fine art of adding layers of texture. 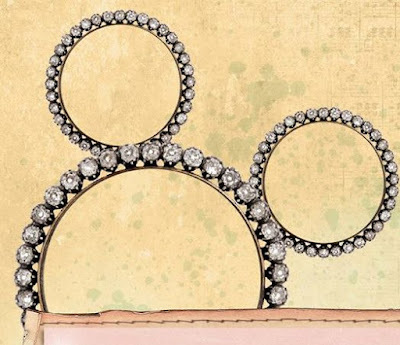 Sheila will show you how to create a special icon for a very famous Mouse. 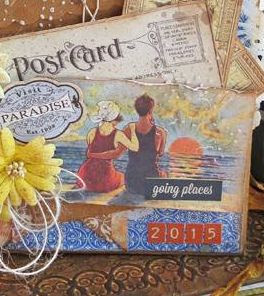 Teresa has a fun travel themed journal to share with you. Now that you've been inspired by the design team creations, it's YOUR turn to get your craft on! Use any Crafty Secrets product in NEW creation and then link it up below. You don't have to follow the Summer Fun theme to play along, but it's always fun when you do. 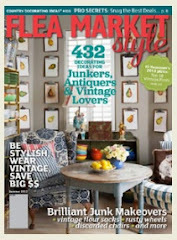 You DO have to use Crafty Secrets products in your project to be eligible to win this month's prize package. One lucky winner will be chosen on Monday, July 20th and will win a $25 DIGITAL shopping spree in the Crafty Secrets online store. 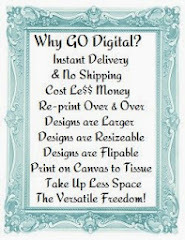 You'll be able to fill your shopping cart up with an amazing array of DIGITAL papers, DIGITAL art stamps, and DIGITAL printables...anything your heart desires up to $25 in value. Now that's worth playing for! 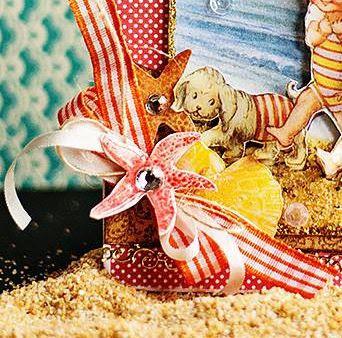 To thank you for playing along, we have an image and paper that are a perfect match for our summer fun theme. You may use them in your project if you wish. Please do not share these images with others. They are for your personal use only, and intended for use by those who choose to enter the challenge. To download this month's free images, simply click on the image, then save to your computer. I've sized this image to 3.5" x 2" for you, so it is ready to go! 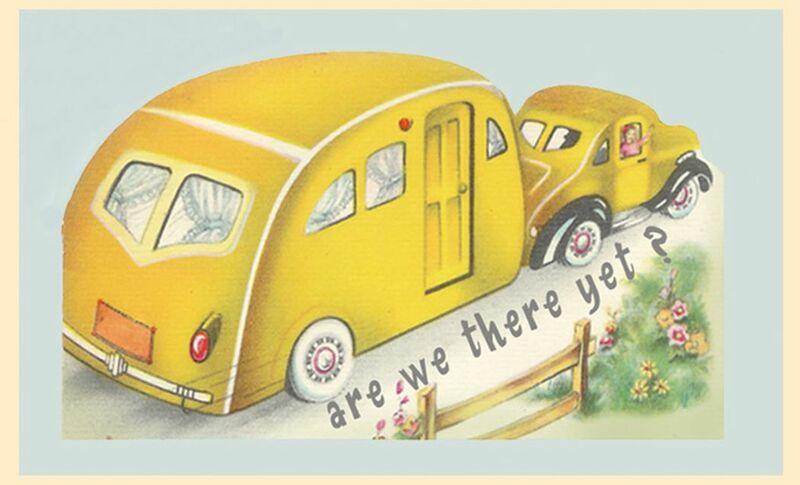 This adorable retro camper is from our Digital Summer Printable Sheet. 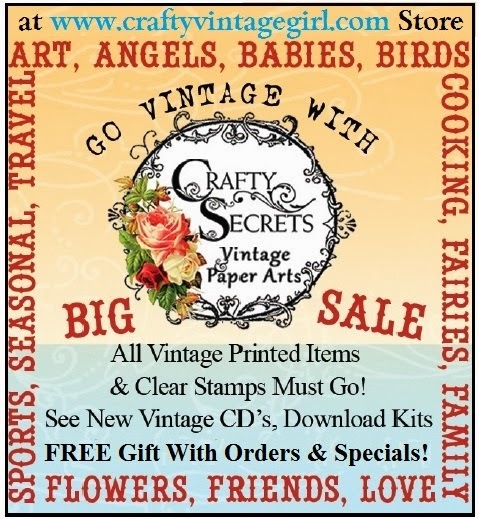 You can purchase the entire download in our Crafty Secrets Store for just $1.95. It contains a dozen vintage summer themed images and word titles. 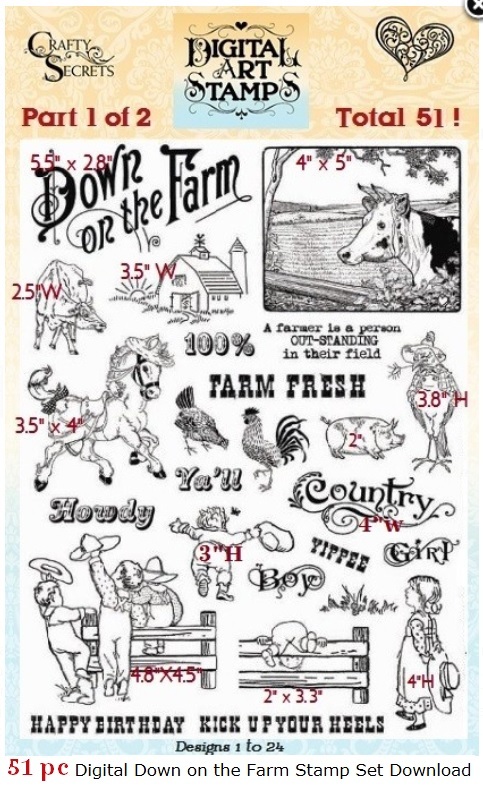 It's one of my all time favorite digital printable sheets. 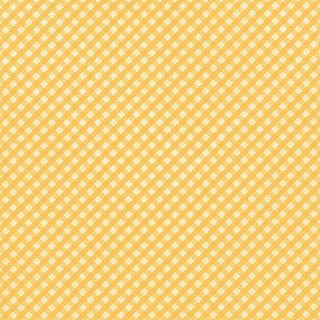 To go with this stylish little camper, you can use this beautiful yellow gingham paper from our Retro Kitchen Digital Kit. Just left click to open the image, then right click to download to your computer. You can size the paper to print 8" x 8" so that it will print on most standard printers. 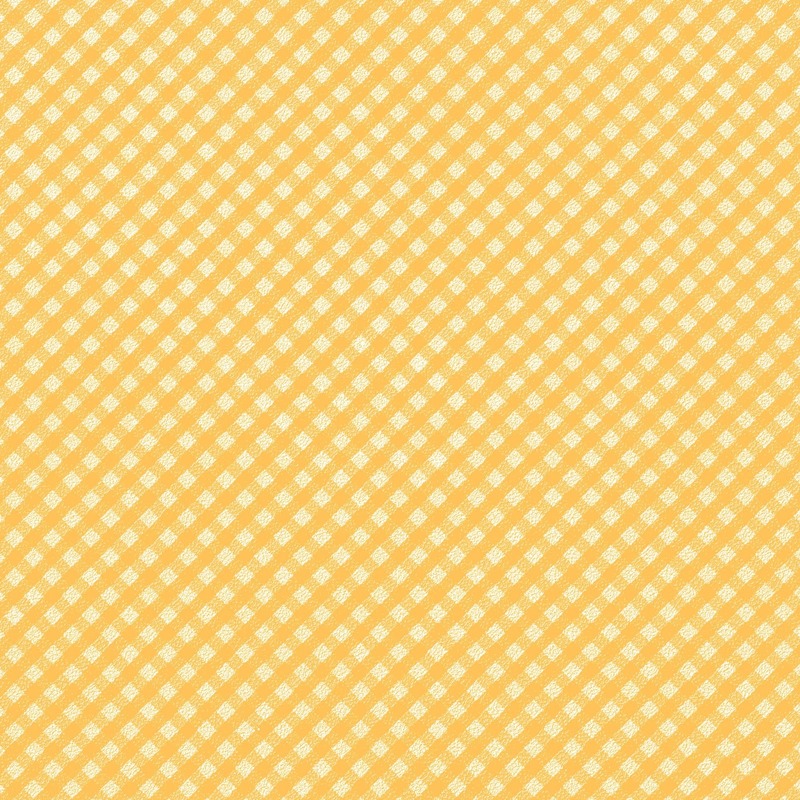 Our Retro Kitchen Digital Kit is packed full of fun retro style kitchen papers and all sorts of fabulous kitchy images perfect for creating recipe albums, cute greeting cards, scrapbook pages and kitchen decor. Includes 34 designer papers, 4 recipe cards, 3 tab dividers, recipe book cover, a sheet of blank labels, a sheet of color kitchen labels, our Kitchen Time Cuts sheet, plus a folder with 46 wonderful retro images saved as PNG files! You can purchase the entire set for just $11.95 in our online store. 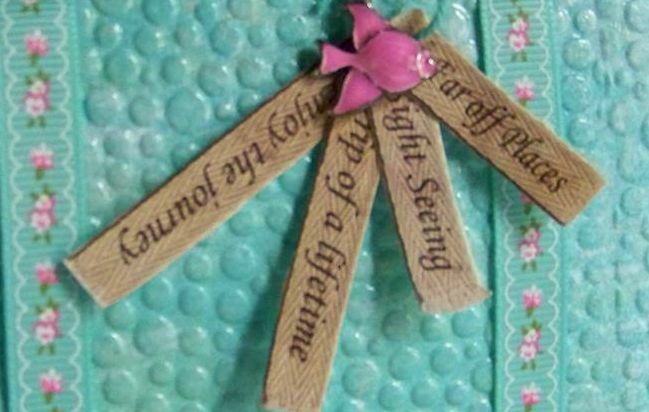 I know by now your fingers must be itching to dig in and create, so go visit the DT blogs, leave them some bloggy love and then get your craft on and join our Summer Fun Challenge by linking up your project below. You have until midnight PT on Sunday July 19th to link up. 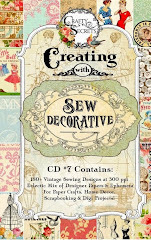 The design team will be stopping by to take a peek at your lovely Crafty Secrets Creations, and the winner will be announced on this blog on Wednesday, July 22nd. On behalf of Sandy Redburn, I wish you joy and creativity! Fabulous Design Team inspiration! Thanks for the freebie images... hope to play along this week. Hooray, Cynthia! We always love it when you join us! Can't wait to see what you make! the DT really rocked it this month! Thank you, Helene! I hope you will join the fun this time around! I am going to participate in the challenge. My first...ever! Can't wait to jump in. Looking at all of the items above has my inspired and motivated!! Thanks ladies! Ladies, I have been working on the July Challenge and I have a question. I am using background paper and card stock that is not CS. Does that make me ineligible? Everything else is an assortment of Summer related images from CS.Please let me know ASAP. If so I'll have to drop this and start again.Thanks! 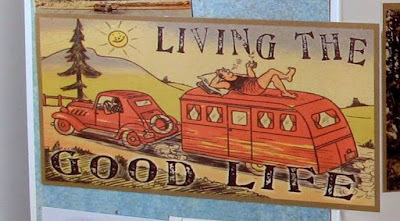 Join Over 3592 Subscribers to this Blog and 7062 Facebook Fans! 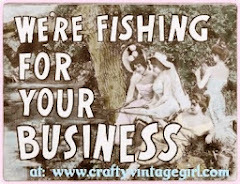 Our CraftyVintageGirl #1 Online Store! 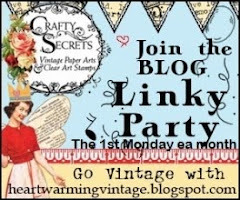 Join Our Linky Party 1st Monday Each Month and Receive Free Stuff! 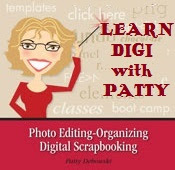 See All Our Digital Stamps! 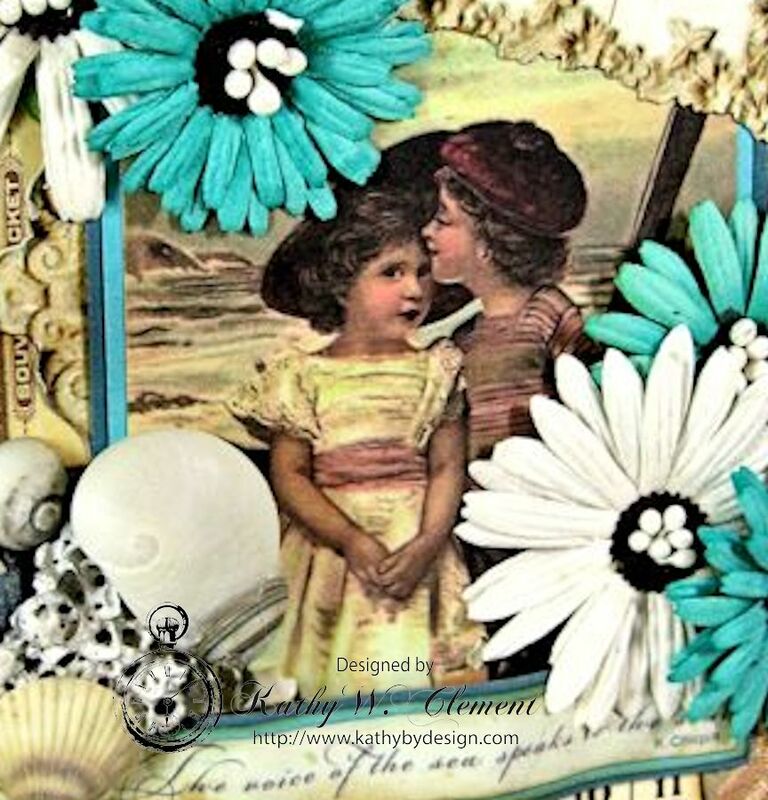 LINK to Video & Store List for Vicki Chrismans 3D AccuCut Shadowbox Dies! Check Out Our 7 Popular CD's!